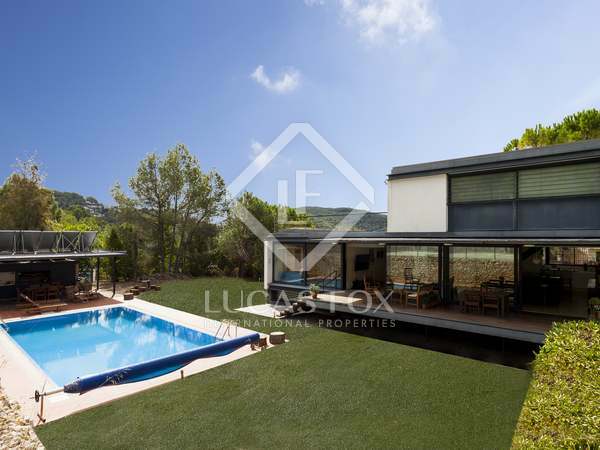 Extremely large, attractive modern property with floor-to-ceiling windows, on an exceptionally large plot with heated swimming pool and multi-sports court in the residential hillside community of Mas Mestre, Olivella, just 10 minutes’ drive to Sitges. 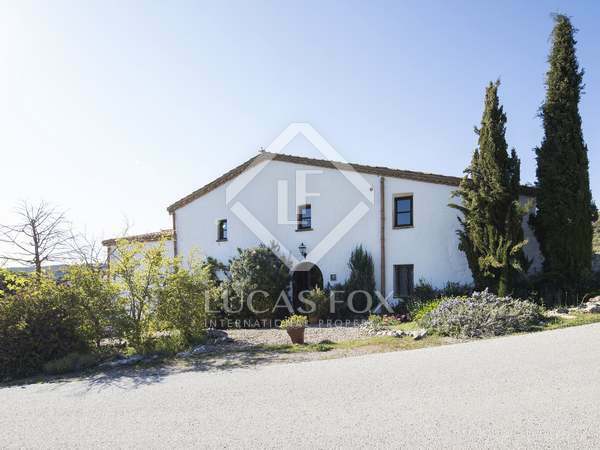 Ideal rustic family home with a large flat plot, a swimming pool and huge country appeal. 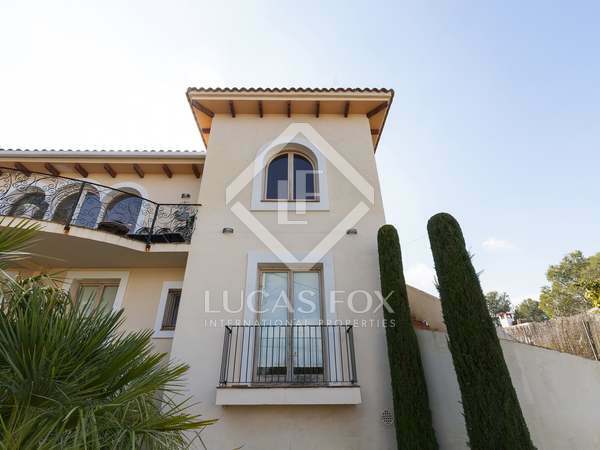 Walking distance to a village with amenities and 20 minutes from Sitges. Opportunity to acquire a historical listed farmhouse near Olivella, fully renovated and ready to enjoy and ideal as a private residence and rural tourism project. Attractive modern house with 4 bedrooms and 3 bathrooms plus a second living area on the upper floor. Great garden area with heated pool. Panoramic mountain views and beautiful sunsets. Equipped with a lift. 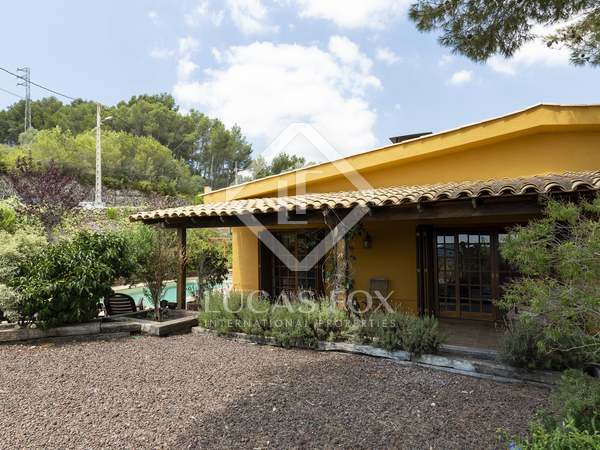 Unique Ibiza-style 5-bedroom house for sale in Mas Mestre, Olivella. 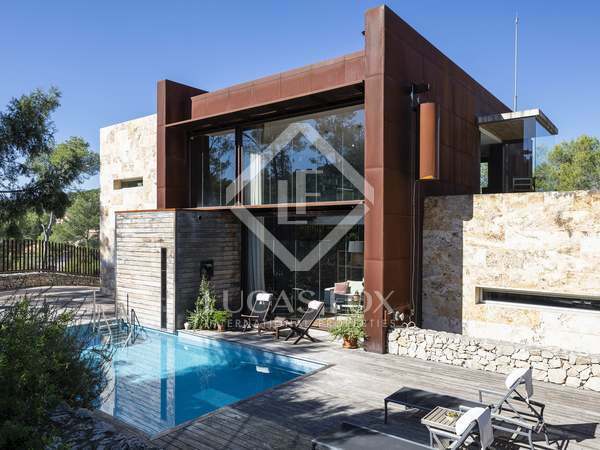 A contemporary, Tuscan style villa with a private pool, garden and garage, as well as lovely views, for sale in Olivella, Sitges. 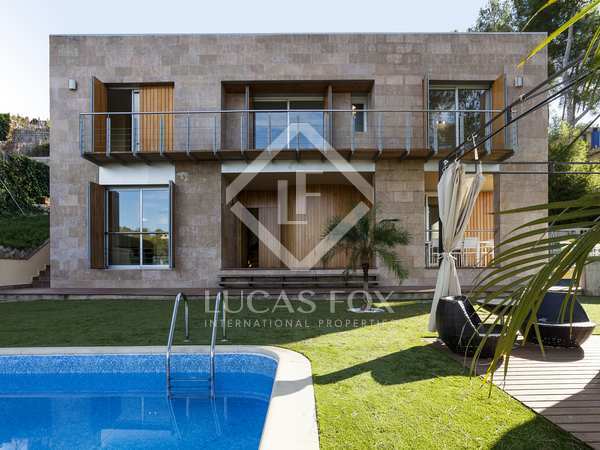 A great 280 m² home with spacious rooms, and private pool, ideal for a family. 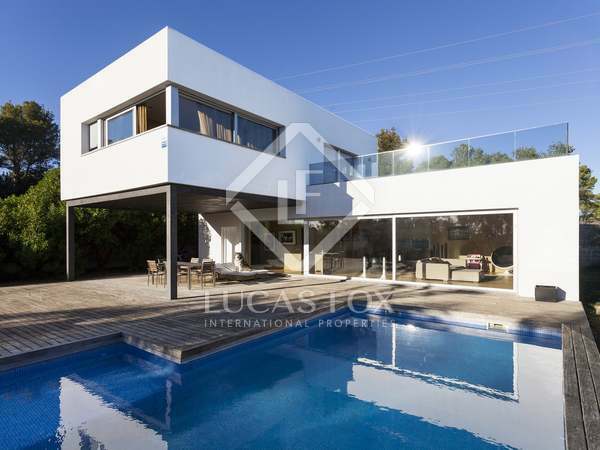 Charming modern open-plan house with a swimming pool on a flat plot in sought-after Mas Mestre, just 10 minutes by car from Sitges. Bright and spacious and an ideal family home. 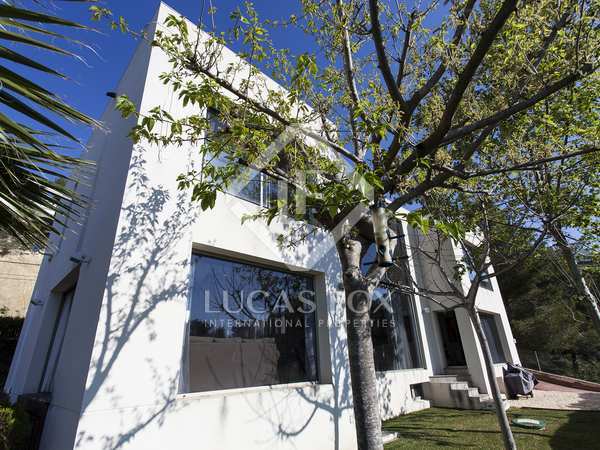 Spacious modern villa for sale with tourist licence in the residential area Mas Mestre of Olivella, close to Sitges. 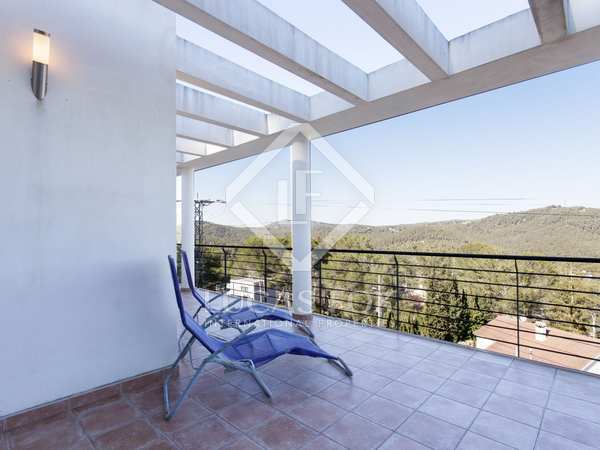 Well-located house in a residential area in the hills of Olivella, just 20 minutes by car from Sitges. 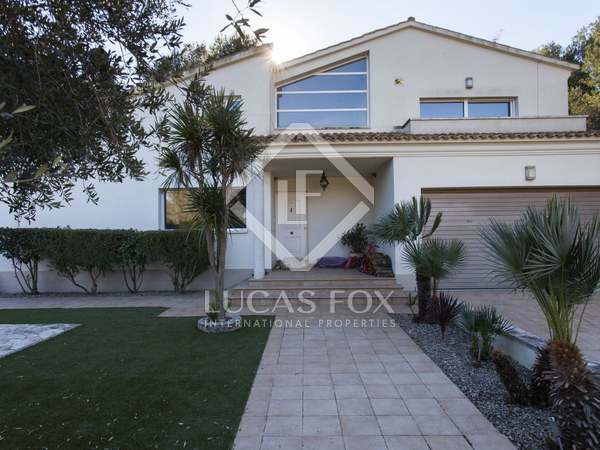 Comfortable 5-bedroom villa with a separate apartment and lovely garden with a pool. 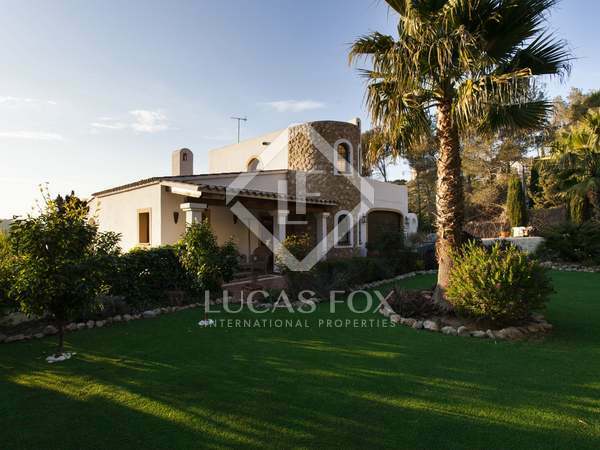 Lovely, contemporary 3-bedroom, 3-bathroom house with a garden and swimming pool in the quiet residential area of Olivella. 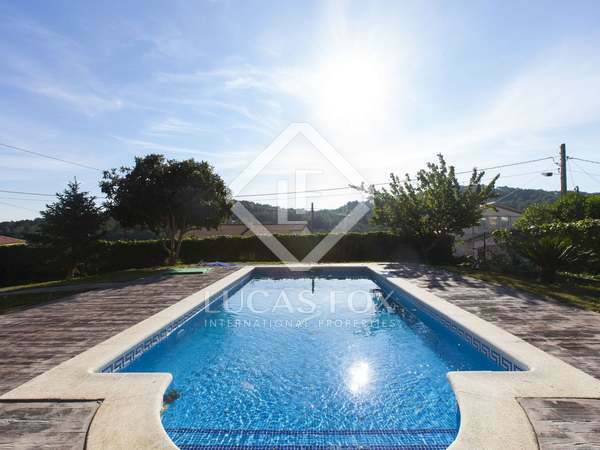 Fully renovated 4-bedroom house with a garden and pool in the peaceful Mas Mestre residential area, near Sitges and the beach.